How the right people and the right company came together at the right time to create a legendary line of electric guitars. Let's Start With The People. Sixty years ago this summer, my uncle, Fred Gretsch Jr., and a rising Nashville session and recording guitar star named Chet Atkins put their signatures on a simple two-page contract. Neither of them could have predicted what was about to happen, or that this long and fruitful relationship would endure 60 years later. So, what made it work? I think it was a textbook example of what can happen when the right people and the right company come together at just the right time. Let’s start with the people. From the Gretsch side, you had Jimmie Webster, the man in charge of guitar design, marketing, and the face of Gretsch guitars to hundreds of dealers. When not in our Brooklyn factory, he was on the road, selling, getting feedback from dealers, and giving demonstrations and clinics. Jimmie was a fine jazz guitarist, famous for his unique string-tapping technique called the "Touch System". He also had a keen eye and ear for talent. A GOLDEN ERA OF GROWTH AND INNOVATION. My uncle, Fred Gretsch Jr., was President of the Gretsch Company at the time and part of the management team that decided to push the professional drum and guitar lines of the business after World War II. He surrounded himself with good, talented people (Jimmie Webster, Phil Grant on the drum side, and Duke Kramer) who really knew the music business. 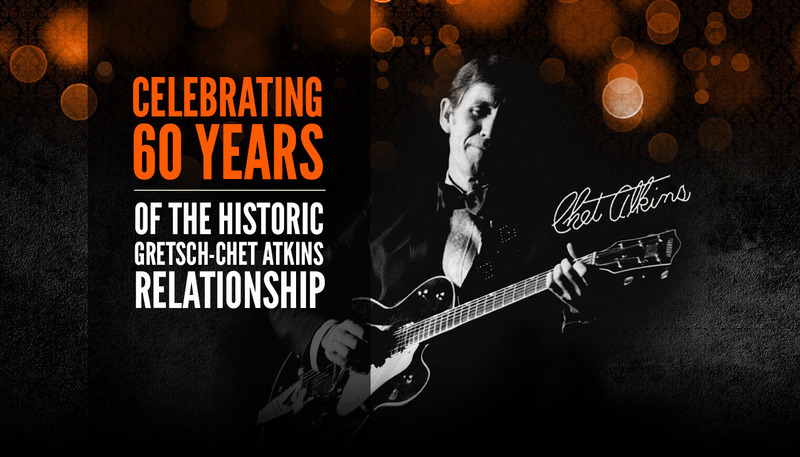 He trusted this team and their instincts and guided Gretsch through a golden era of growth and innovation. 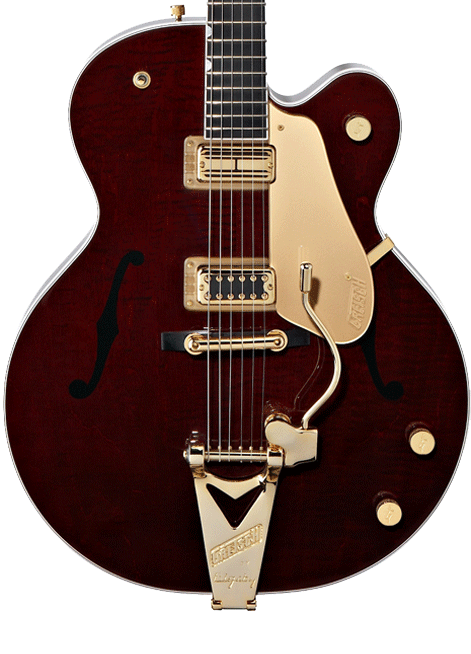 Credit also needs to be given to the skilled craftsmen back at the Brooklyn Gretsch Factory who took personal pride in making these Chet Atkins guitars every day. Long-time, dedicated employees like Vinnie Di Domenico and his nephew Jerry Perito, Carmine Coppolla, Johnny De Rosa in the finishing room and many, many more. 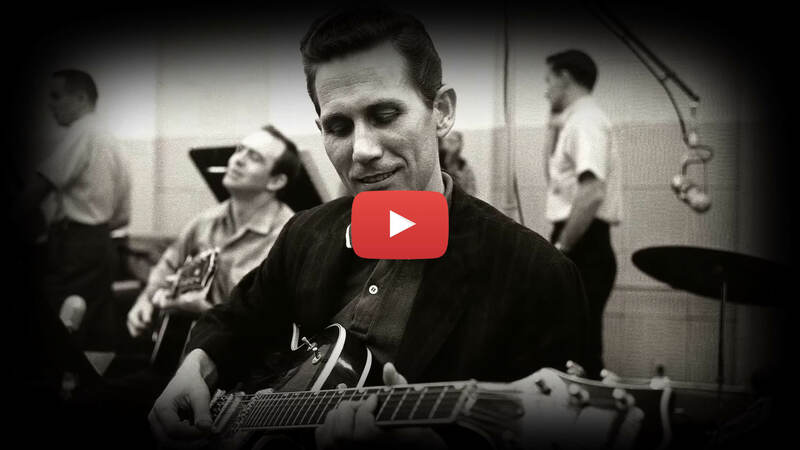 And, what can you say about Chet Atkins? This quiet, finger-picking guitarist’s career had taken off since moving to Nashville in 1950 to perform at the Grand Ole Opry and WSM radio with The Carter Family. 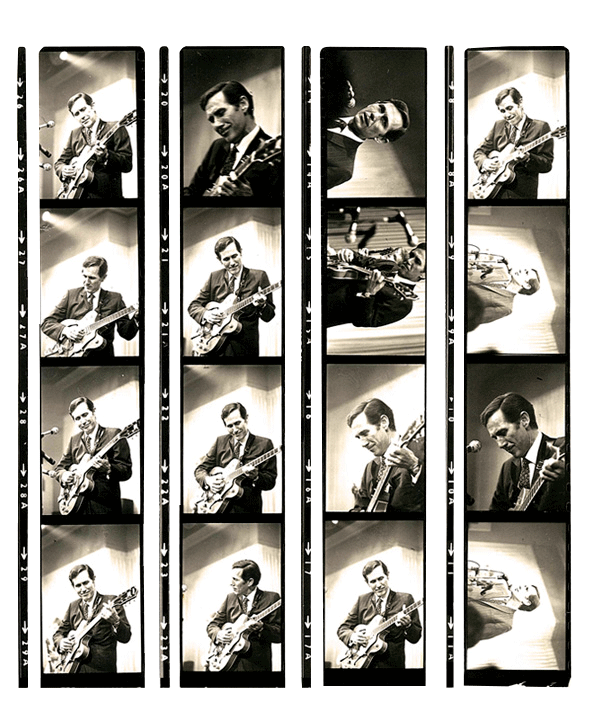 Four years later, this national exposure made Chet a popular recording and session musician.